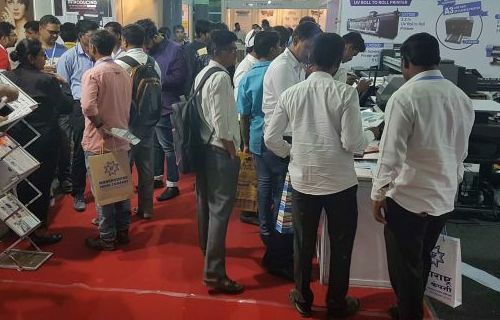 Ganesh Kala Krida Manch, Swargate, Pune. 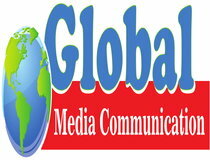 Global Colours & Wrap Expo is brought to you by Global Media Communication. 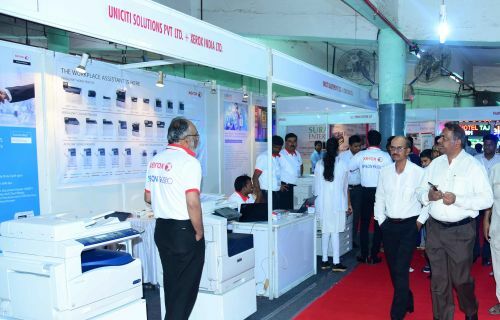 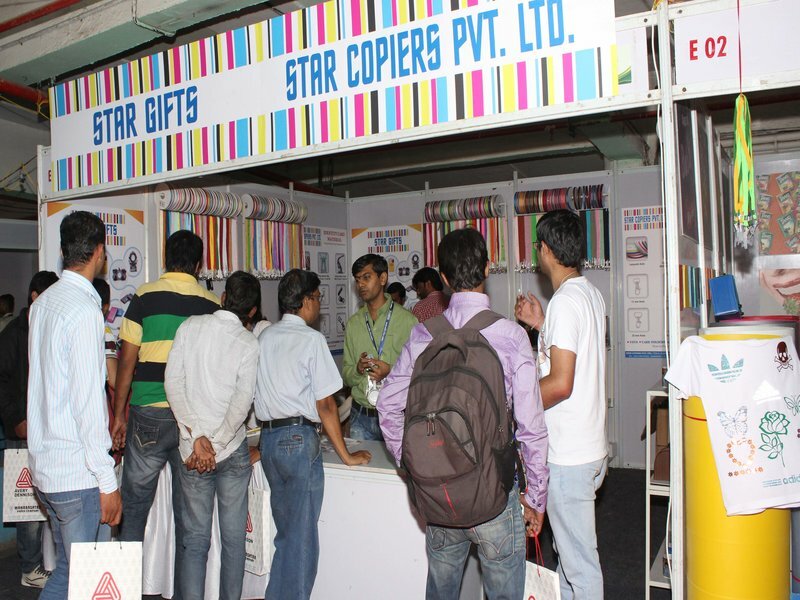 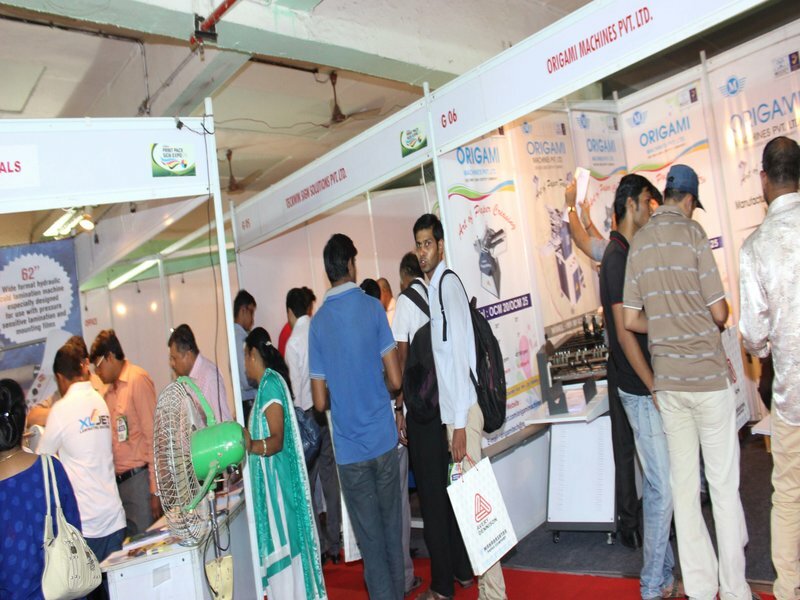 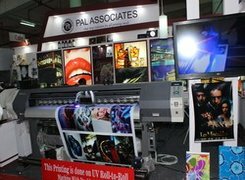 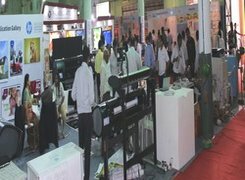 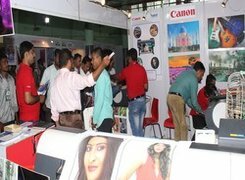 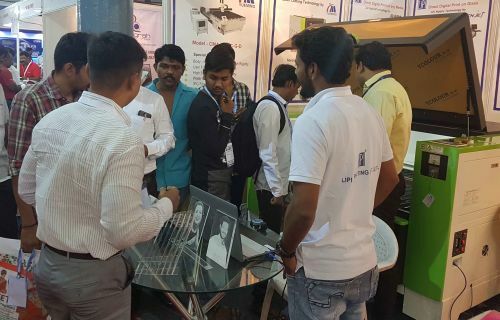 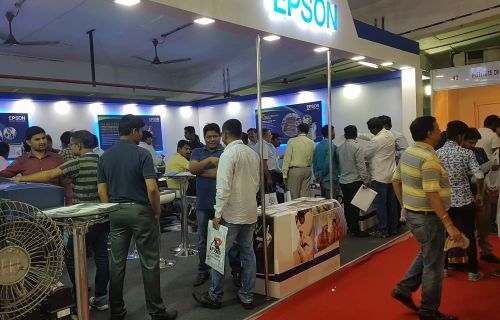 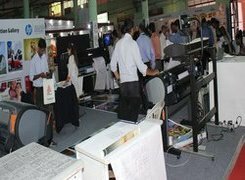 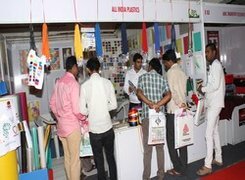 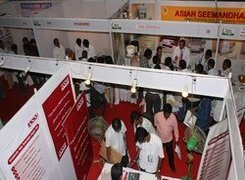 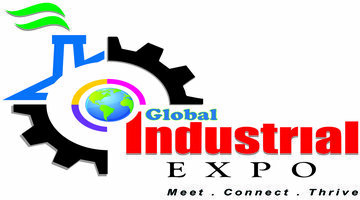 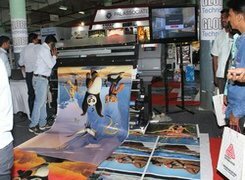 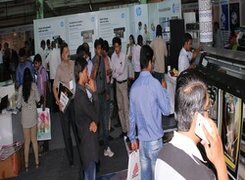 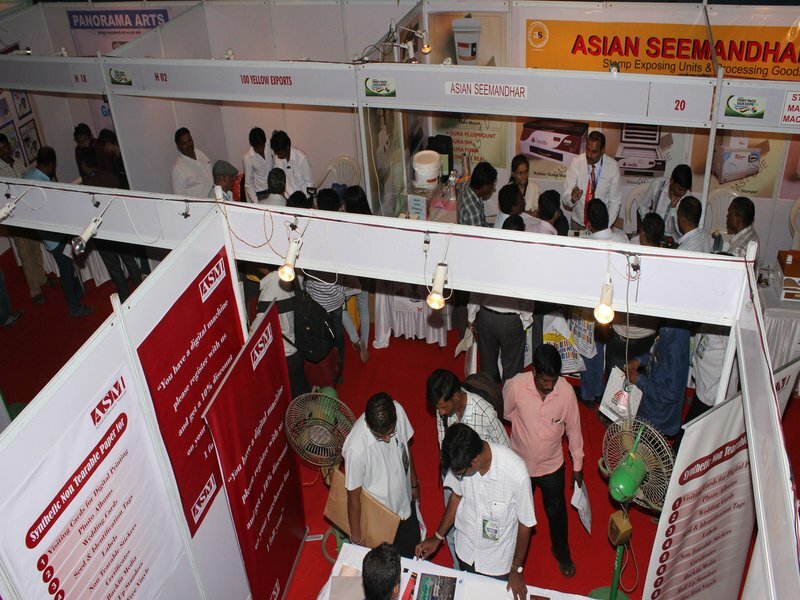 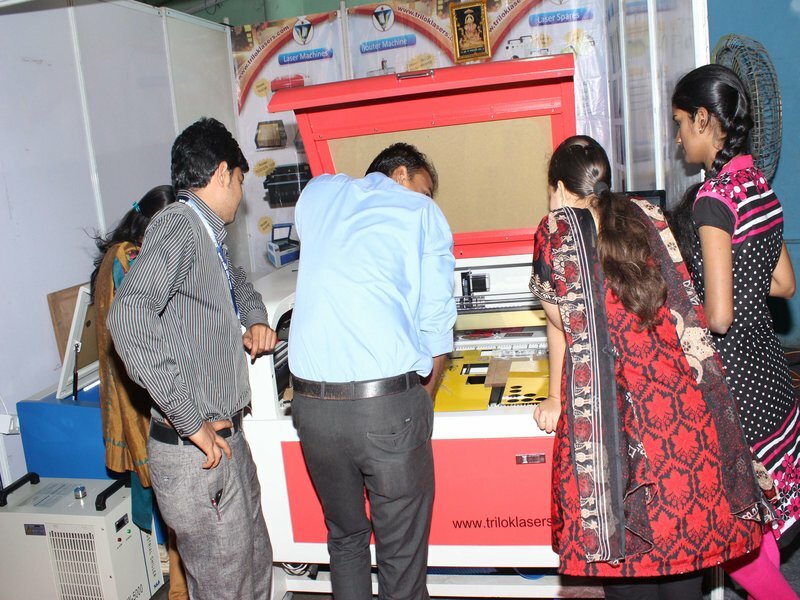 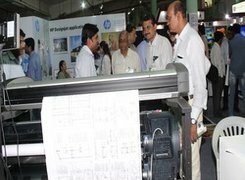 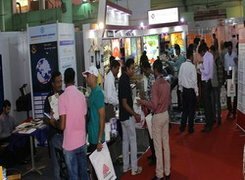 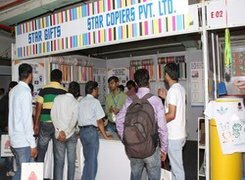 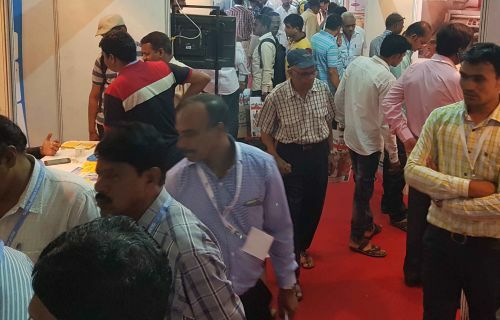 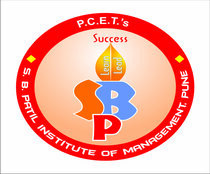 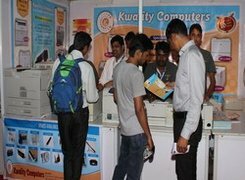 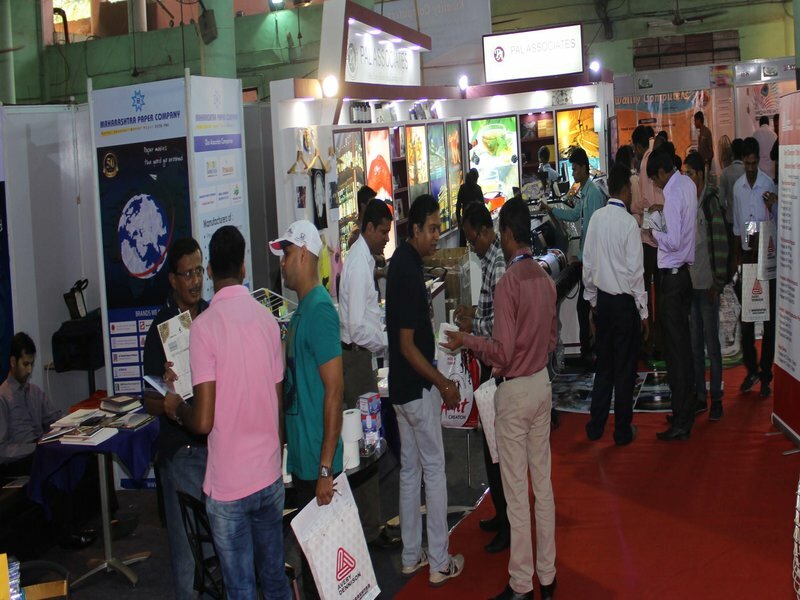 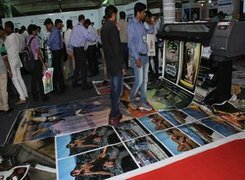 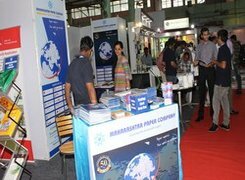 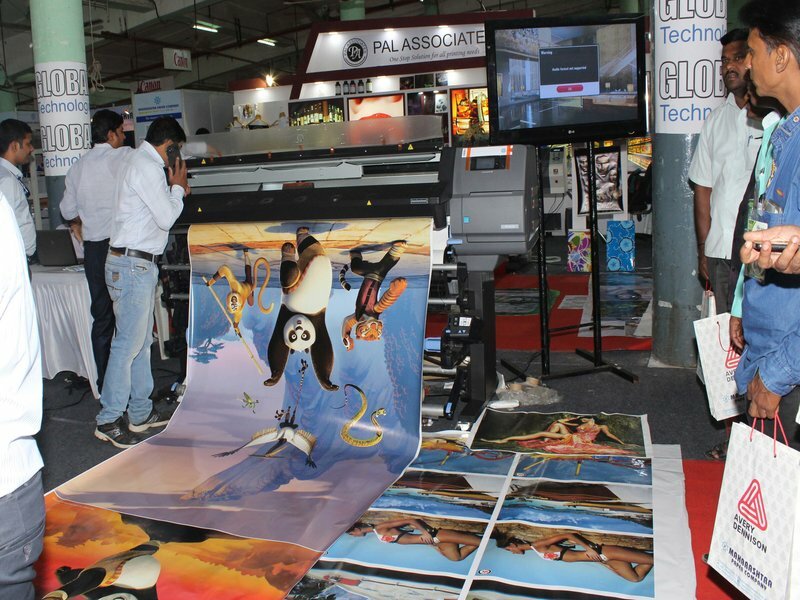 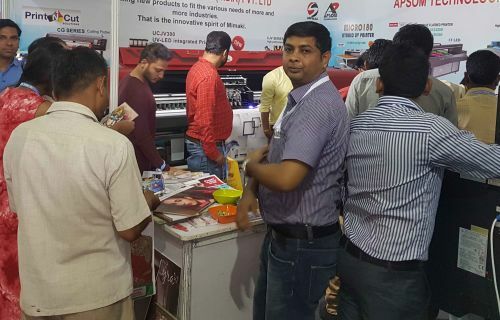 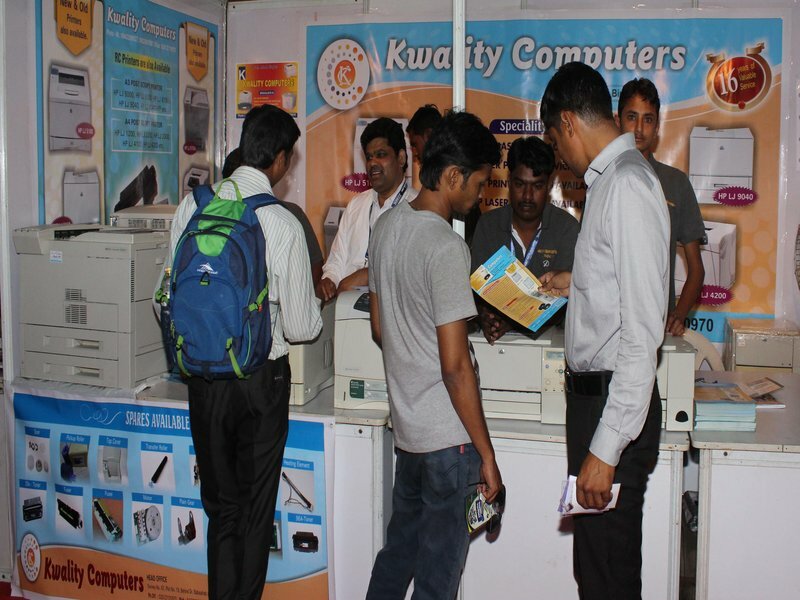 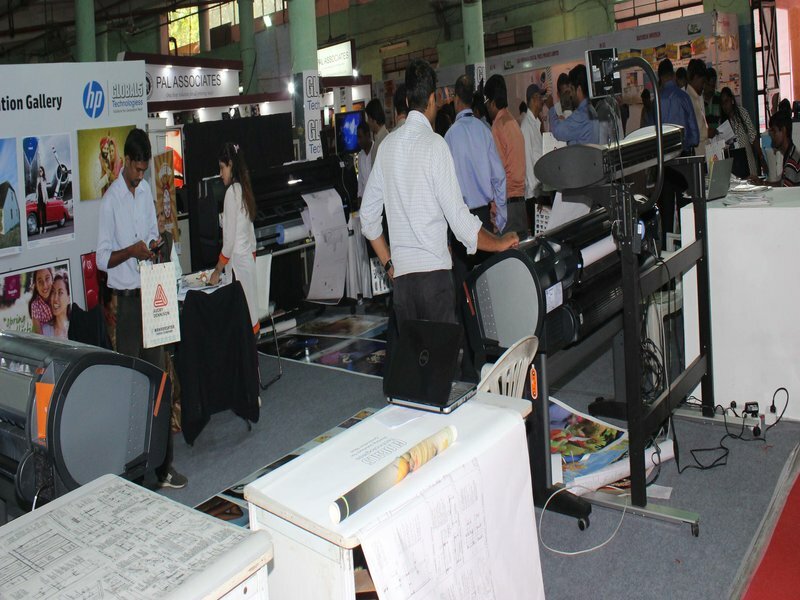 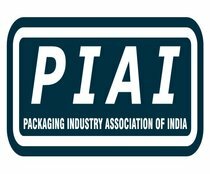 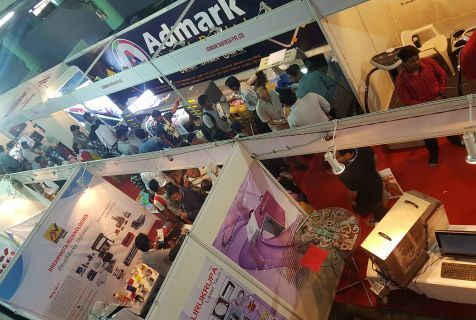 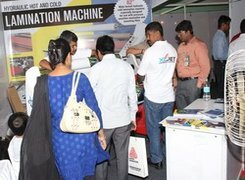 It is a trade show on Printing, Packaging, Signage, LED, Laser Machine & Digital solutions. 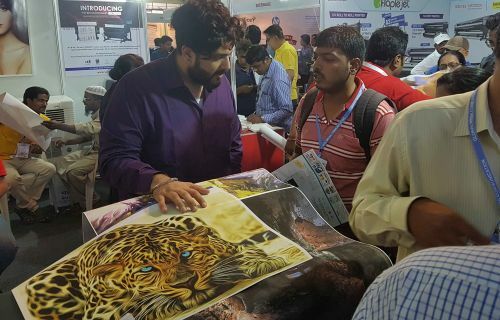 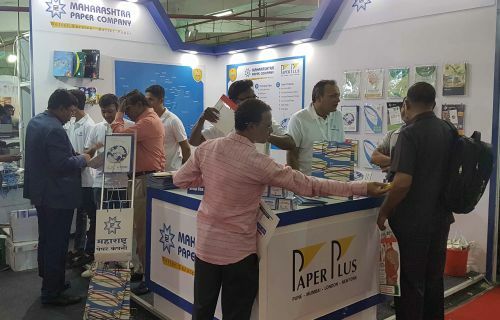 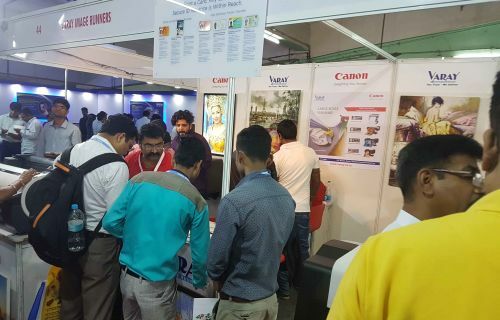 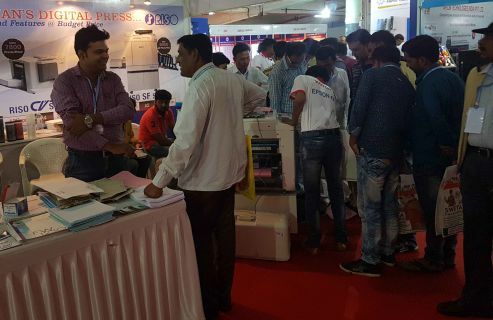 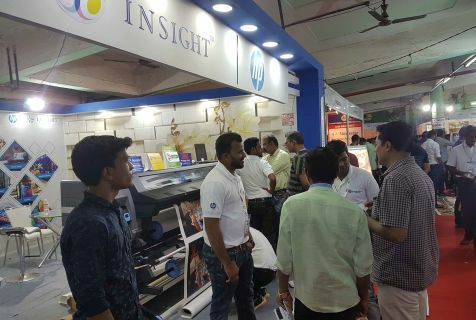 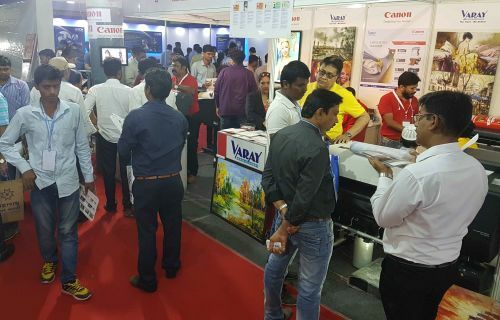 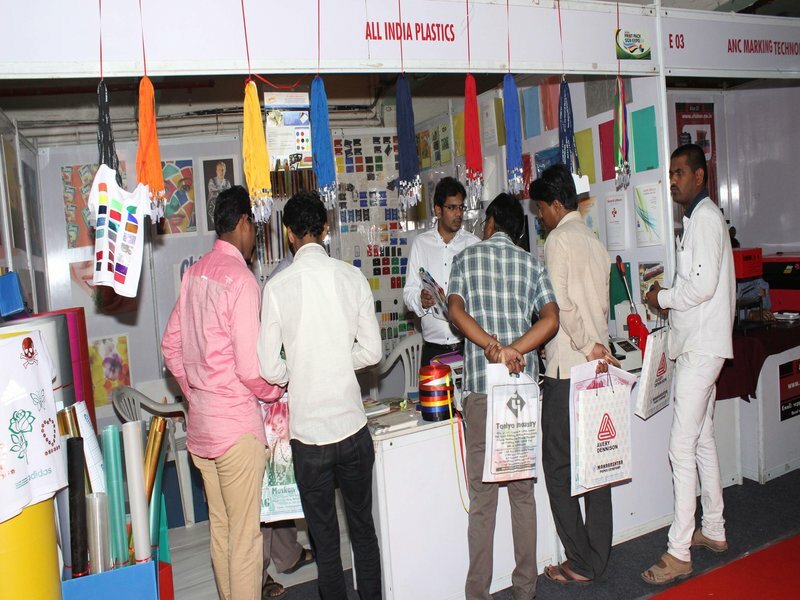 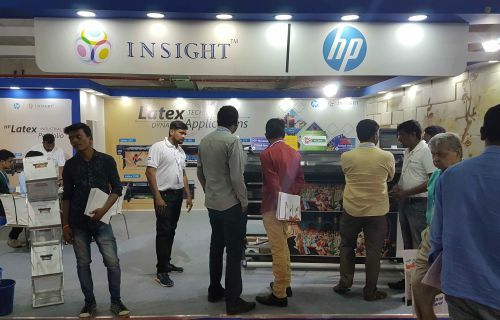 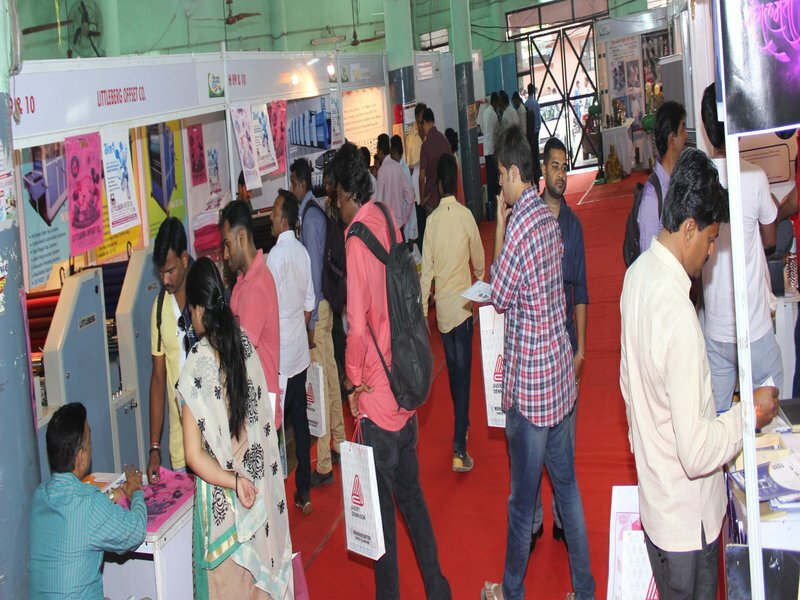 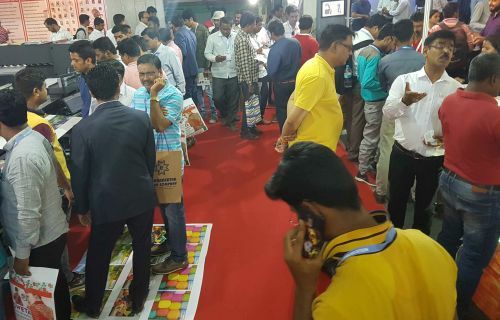 Global Colours & Wrap Expo provides a vibrant platform for participants to exhibit their products / services, explore possibilities & business tie-ups as well as showcase unique range of products with the most latest technology in the field of Printing, Signage, LED Products, Laser Machine, Digital, Outdoor display and support services. 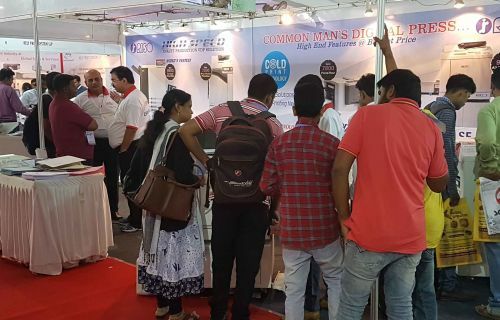 It enables you to establish contacts and build strong connections. 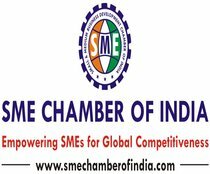 It is our endeavour to work closely with SMEs and play a crucial role not only in business development, but also in increasing profitability. 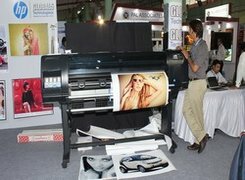 Wide / Large Format Printing Eqpt. Thermal & Dye Sublimation Eqpt. From Print Media House, Advetising Agencies Consultant Owners, Commercial Printers, Signage induastry professional, Indoor and Outdoor signage and advertising Professionals, Traders / Retailers Chain Owners, Deparment Stores, Art / Creative Director, Dealers and Distributors of printing material, Book /Periodical / Newspaper Publisher, Merchandisers, Events Management co, Professionals From graphics imaging, Studio, FMCG Companies, Architects and interior Designers, Construction and real Estate companies, B2B /B2C Industrial and so on..